Recently Andrew, Liam, and I went to Washington DC. Andrew needed to go for work and Liam and I tagged along. I thought it would be a great time to show him our nation’s capital, as well as take him to do some cool things. 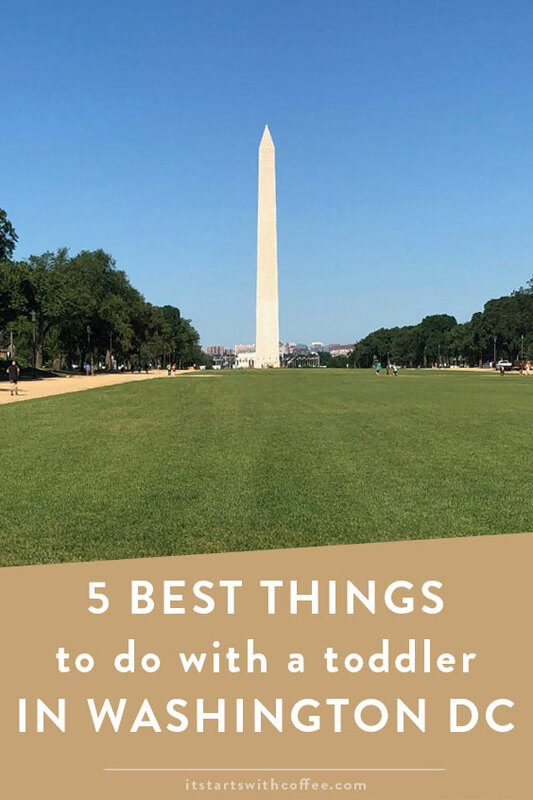 Before we went I did a bit of research and also just from my own experience came up with the 5 Best Things To Do With A Toddler In Washington DC. If you are planning a family trip to DC any time soon, note that so many things there are kid and toddler friendly. I was honestly surprised by how much stuff Liam could enjoy. I think we could have done even more had we had the time! I truly think these are the 5 Best Things To Do With A Toddler In Washington DC! 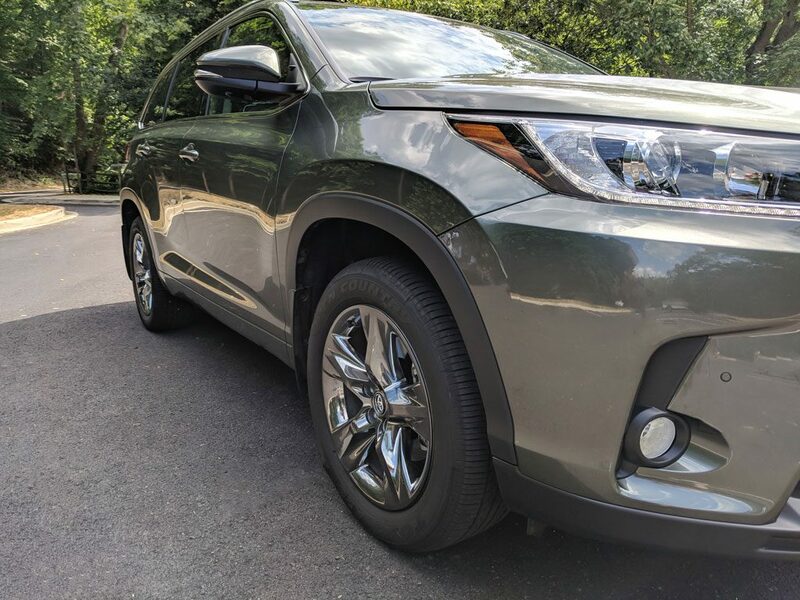 When we were in DC we got to drive the 2018 Toyota Highlander. This car was GREAT for travel with Liam. It had captains seats which made getting to the way back super easy. Tons of room for the stroller, car seat, and all of our luggage. My favorite part was the air-conditioned seats, which now I have no idea how to function without. The car was seriously wonderful. 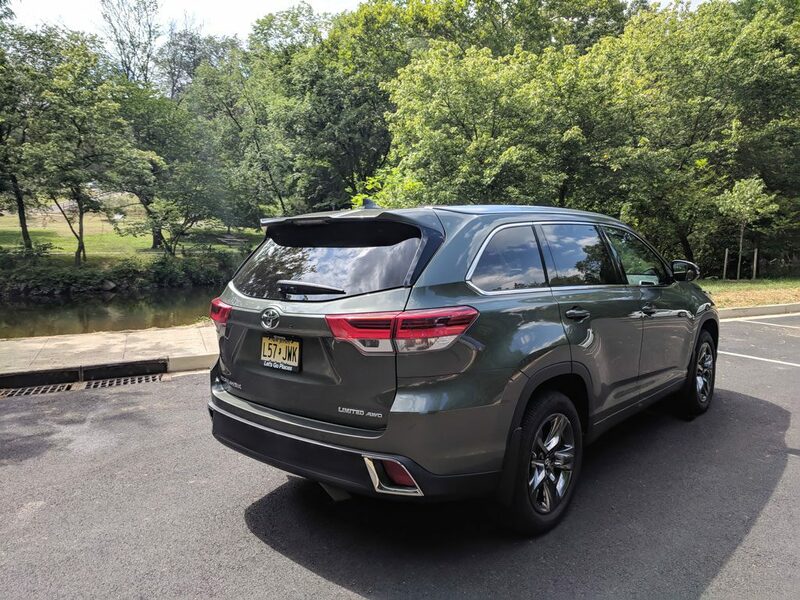 I personally drive a different version of the Toyota Highlander and I can’t recommend them enough. They are fantastic for not only travel but every day life with kids. Most of my friends even have them because they are so great for families. Big thanks to Toyota!! Have you been to Washington DC? We took our three kids to DC over spring break (ages 5-11). We loved it!! Our favorites were the Arlington Cemetery, American History Museum and Air and Space Museum. It is a LOT of walking–so I made sure we had our stroller for our 5 year old. There is SO much to do in DC! Living the a whole year and I barely made a dent! Very interesting, thank you! I’ll try to take my toddlers there to check it out! We live relatively close (3 hours). I’ve never been but this is absolutely one of my bucket list trips! Washington DC is definitely on my travel bucket list and taking my children along would be an absolute must. There is so much rich history to absorb. We love taking our kids to SC but they’re older! We will be adopting soon so this is great info for when we have a toddler again!! Yes, we’ve been to Washington DC and loved it. There are so many things to do and see there. It’s a beautiful city ! What a wonderful trip! I have never looked at DC through the eyes of a toddler, or planned a trip to DC based on the needs of a toddler. This is a great idea, as there is so much to do! I love the idea of the Wegamans wonderland. We were there about a year ago and did a bunch of these things too! I love Washington DC with kids! The Lincoln Memorial and MLK Memorial have always been favorites on our list. I love Washington! Even as an adult I think I’d enjoy the zoo and space museum. Sounds awesome! I’d love to visit someday. And you must get Georgetown cupcakes – that show is so fun. 🙂 I didn’t realize you could visit so much for free. Love it! I’ve always wanted to go to DC! Thanks for sharing your trip! My kids are all grown, but this is great advice! I love DC! It’s such a great place to visit with kids because so many things are free AND it’s educational. I always loved the Smithsonian Zoo when I was growing up! It was always near the top of our to-do list whenever we visited! I’d love to take our daughter there at some point. Washington DC seems like a very interesting place. Thanks for sharing this blog with us, Please keep sharing more blogs.